This part is compatible with TYPE C devices. See Chart Below. Power up at any time with the Helix 2-in-1 Lanyard and USB-A to USB-C Cable. 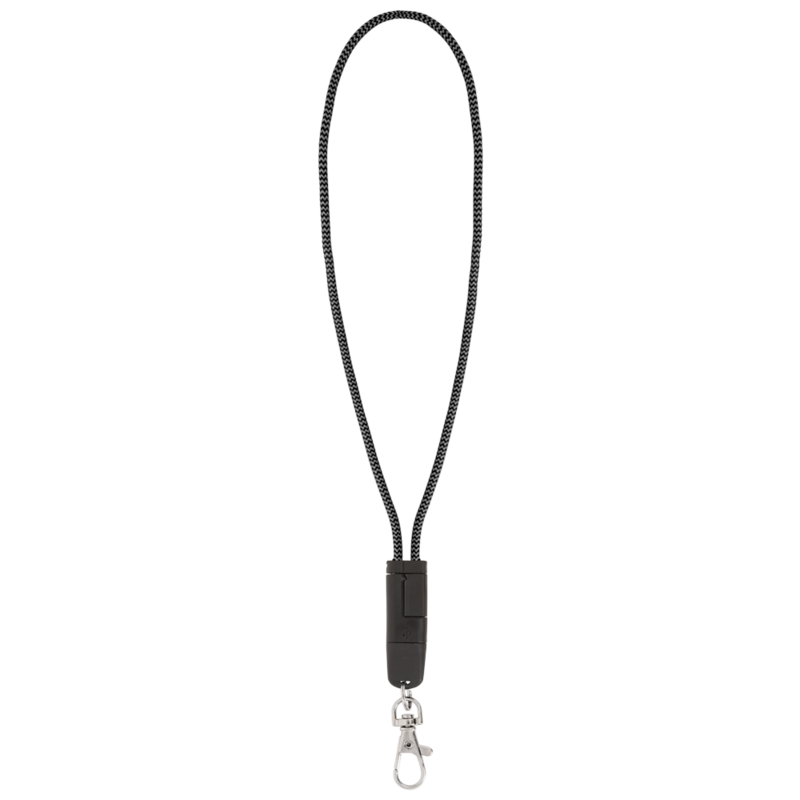 A users can use the lanyard at school or work to hold onto a badge and instantly transform it into a charging cable when a device needs extra juice.